A Game of 90 Minutes. With the Gift VOucher you can book in the reservation calendar by selecting the Gift Voucher option and entering your identification number. The code expires after one year. 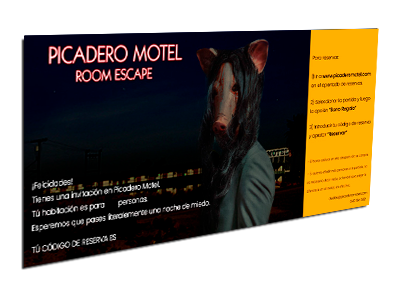 Copyright © 2019 Picadero Motel. All rights reserved.